The Confederation of Real Estate Developers Association of India (CREDAI) Hyderabad announced its newly elected office bearers and members of the Executive Committee, who will be responsible for spearheading and strengthening the CREDAI initiatives for the development of the Real Estate Sector in Telanagana. The real estate sector in Telangana has been showing a steady growth and Hyderabad and other districts have also registered impressive growth rates over the last one year. Telangana with its enviable international infrastructure, connectivity and employment generation potential has been on a rise and has all the potential of a sunrise state. The newly elected team of CREDAI Hyderabad will be led by its President, Mr. . S. Ram Reddy and the General Secretary, Mr. . P. Rama Krishna Rao. The team includes Vice Presidents Shri Aditya Gowra, Shri G.Anand Reddy, Dr. M.S. 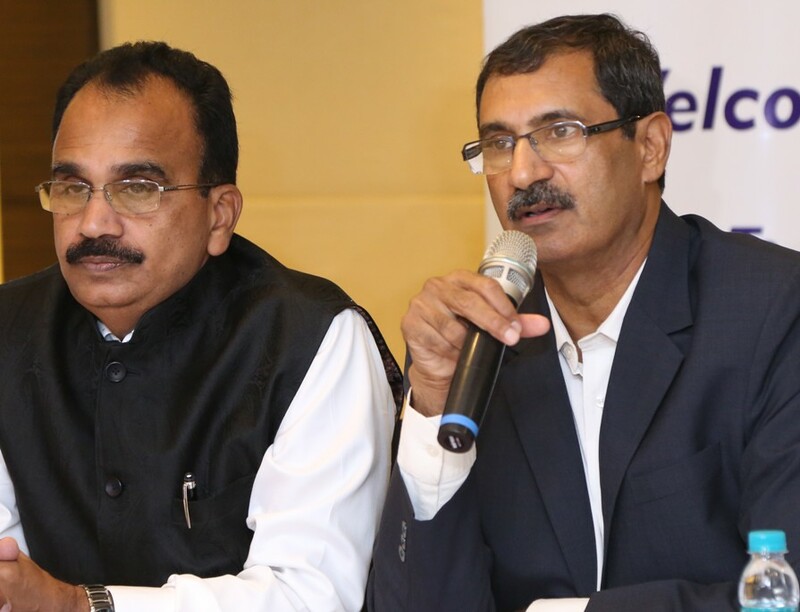 Ananda Rao and Mr. D. Murali Krishna Reddy, Treasurer Mr. K. Rajeshwar, Joint Secretaries Mr. C. G. Murali Mohan and Mr. V. Rajashekar Reddy and the Executive Committee members who will all work together for the betterment of the real estate sector of Hyderabad. The team stated its key objectives for the year are to lay increased focus on consumer satisfaction and emphasis on adherence to ethical and building standards besides a continued and enhanced focus on Skill Development and adoption of new technologies for construction. The real estate sector in Telangana has evolved over the last 2 years and the developers are offering customised and high quality dwellings to the customers. There is a strong need to provide impetus to Telangana Property market and position it as a lucrative investment option. The CREDAI team will focus on creating a synergised approach for building a better & congenial environment to promote the growth of real estate sector in Telangana. CREDAI Hyderabad will focus on fostering growth and build lasting relationships with customers by offering trustworthy and reliable housing & commercial options. CREDAI will continue to support the government in their initiatives like Haritha Haram, where CREDAI not only planted 1 lakh saplings in an area of 200 acres in HCU campus but also committed to maintain it for the next 3 years. Mr. Nalamada Jaideep Reddy, Ashoka Developers & Builders Ltd.
Mr. M. Mr. kanth, ACE Ventures India Pvt Ltd.
Mr. Shivaraj S. Thakur, Colonial Constructions Pvt. Ltd.